With the release of the new episodic action-adventure stealth game, HITMAN by Square Enix, to PC, PS4, & XBOX; Square Enix ensured that a companion app follows up shortly after. The companion app is called HITMAN Companion [Free] which assists players to be informed on the latest developments in the game. It helps them to keep track of new content added and notify them each time a new Elusive Target is available. An important feature that the companion app has is the possibility to see the image of the target on it, along with the countdown. 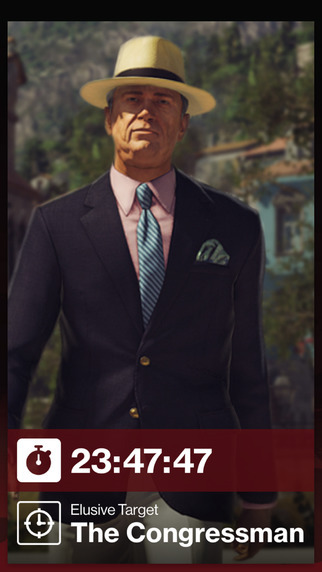 When you are playing an Elusive Target Contract, you will not be able to use the in-game map to identify the target so the companion app assists you in that department. It definitely helps to get the job done faster than before. You can now get the companion app, HITMAN Companion, on iOS & Android. Be sure to check out the cinematic trailer for the game below.